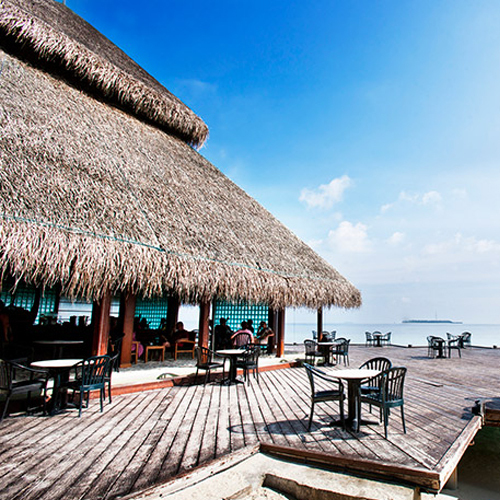 Adaaran Club Rannalhi sits exclusively at the tip of the South Male atoll. Its unique location offers access to pristine beaches, excellent scuba diving opportunities and a relaxed environment with easy access to the capital city of Male. 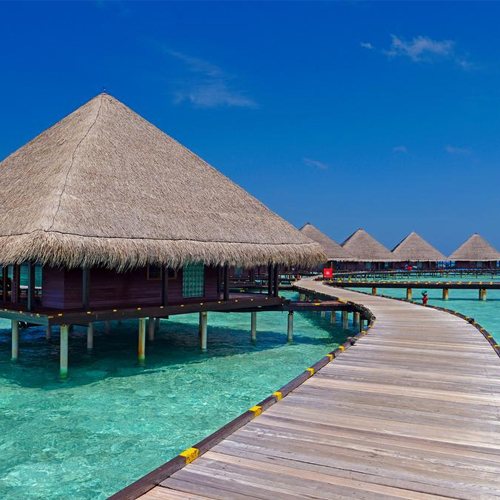 Located on South Male Atoll, the island is a 45-minute speed boat ride from Malé International Airport. 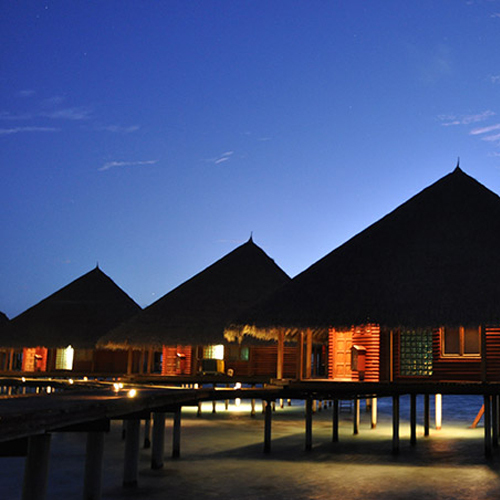 Adaaran Club Rannalhi offers two types of villas, beach bungalows and over water villas. 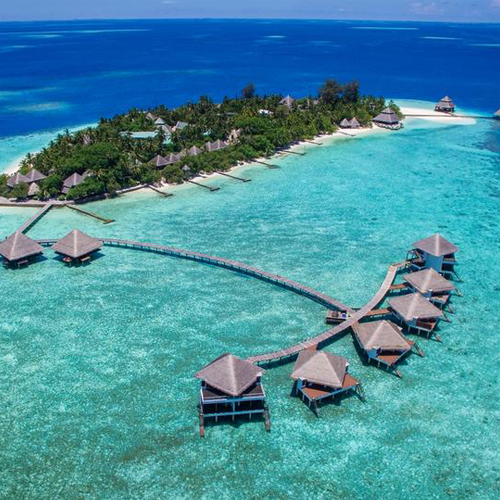 With seamlessly blending and breath taking coastal landscapes, the rooms and water bungalows provide the perfect getaway. 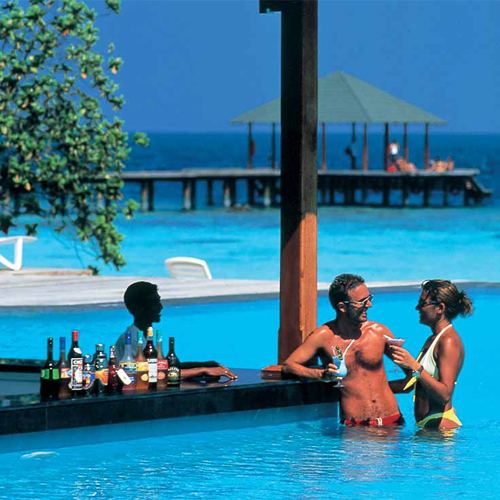 May it be for spending lazy days on the soft sandy beaches or diving into the turquoise blue waters of the Indian Ocean. The island features a spa, water sports and 4 dining options. Meals are served at the Adaaran restaurant, which feature theme nights. Drinks and snacks are available at the 2 bars and coffee shop. 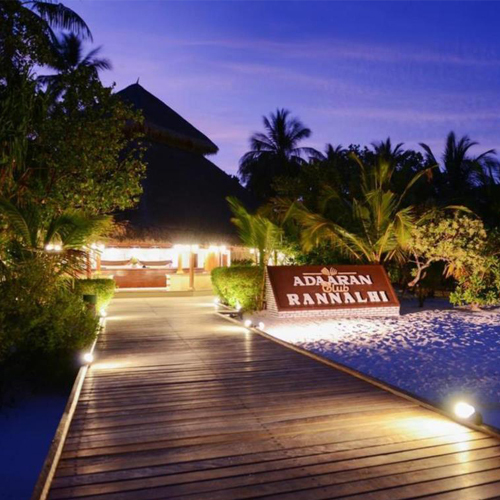 Rannalhi will let you bask in the golden sun and frolic on the soft sands as you experience friendly Maldivian hospitality.